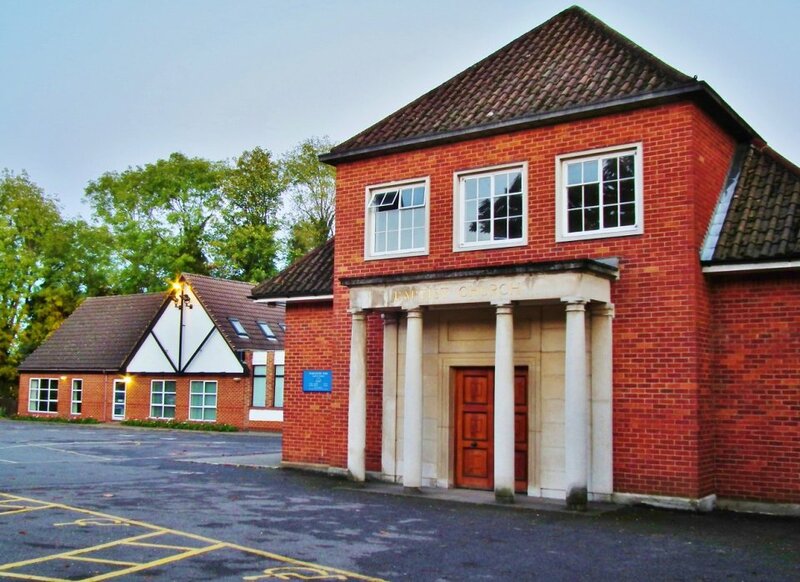 WPBC was formed in 1890, and has been at its current premises in The Avenue (opposite Worcester Park Station) since the 1950s. Although there have been a couple of additions to the buildings down the years, the bulk of the buildings date from the 50s. As well as meeting for all-age Christian worship and teaching on Sundays and some weekdays, the church offers an extensive range of services each week to its church family and the wider community, including a lunch club and Thursday Fellowship for older people, two Carers and Toddlers Groups, and Boys’ Brigade and Girls’ Brigade Groups for children and young people aged 5 to 18. We also offer some use of the premises by outside groups (eg Pilates) as another way of service and support to the community. We have a real desire to grow still further our service to and support of the local community, which has led us to look carefully at the suitability of our buildings, the original parts of which are now over 60 years old. 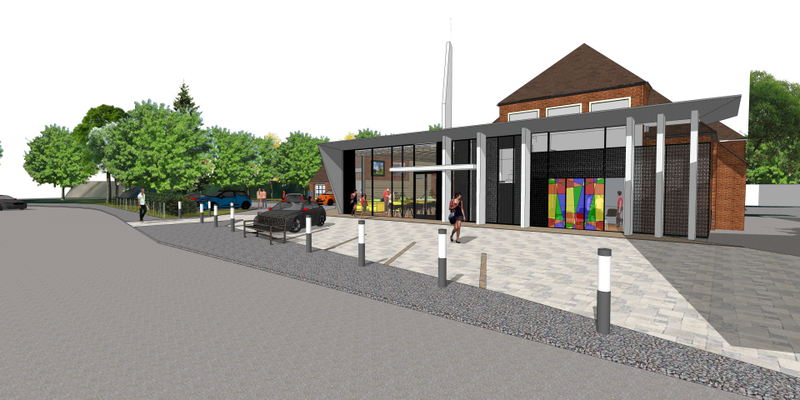 After much careful thought, consultation and prayer, we have launched some exciting plans for extending, remodelling and improving the facilities, so that we can serve our local community more effectively, both now and into the future. 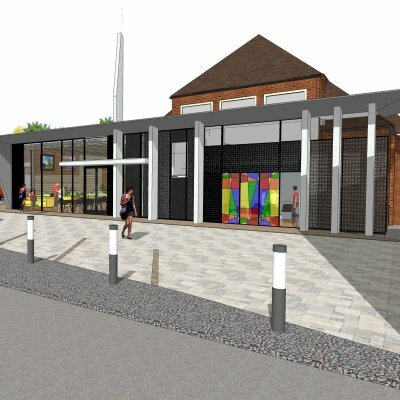 The project includes a new, welcoming and fully accessible frontage and hub space, major improvements to the main meeting and multi use halls, a new kitchen, a new prayer chapel, toilet and storage facilities. 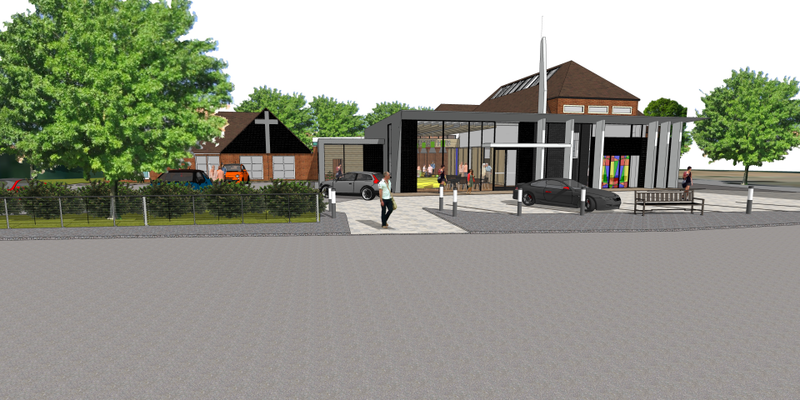 One of our Deacons is a practicing architect and has provided advice, developed the brief and subsequent design proposals. We have engaged a team of consultants to provide cost plan information, preliminary structural and services design advice. We have held two encouraging pre-application meetings with the planning authority, are consulting with neighbours and now preparing a detailed planning application. 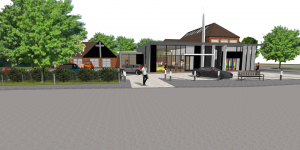 The estimated cost of the scheme, including fees and VAT is £1.9m, of which about £1m has already been raised by way of legacy funds previously gifted to the church by past members or now pledged by many of the existing church family.